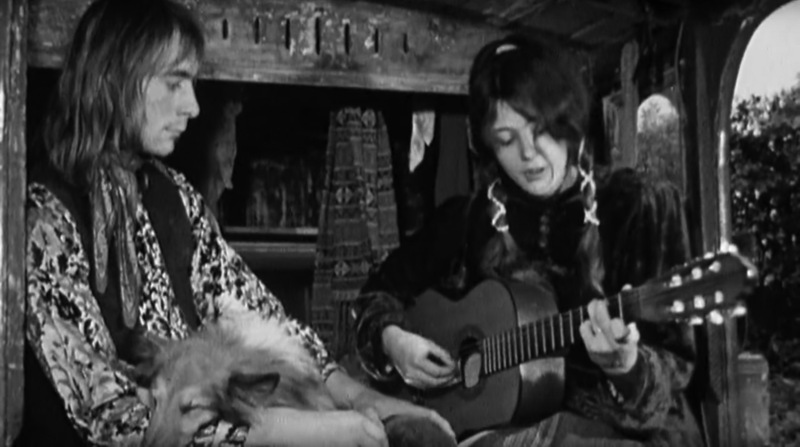 When I was planning and researching in the run up to starting A Year In The Country and during its first year in 2014 I tried in vain to watch Vashti Bunyan: From Here To Before, the 2008 documentary about her fabled horse drawn trip across the country at the end of the 1960s and turn of the decade, the album she made at the time. 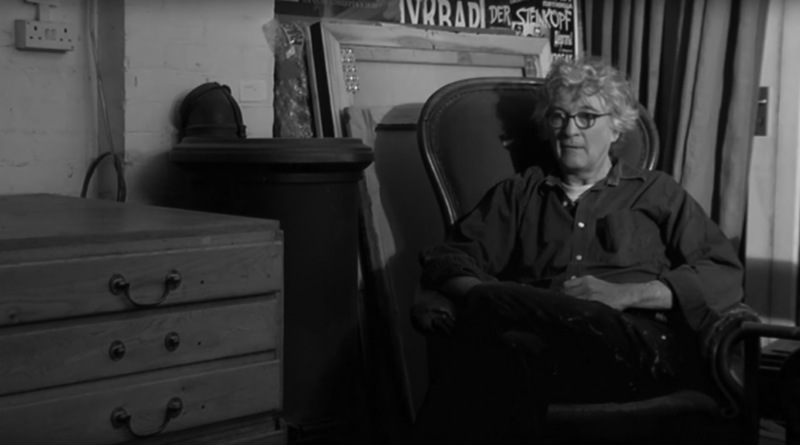 Other films and documentaries made by its director Kieran Evans, including the Saint Etienne collaboration Finisterre, edgelands exploration/Karl Hyde collaboration The Outer Edges and dramatic film Kelly + Victor, have all had fairly widespread releases in the cinema and/or on DVD. 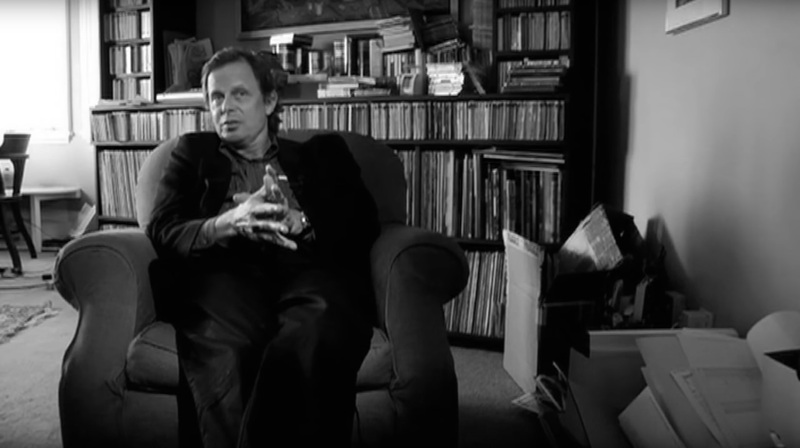 However, From Here To Before although covered in the press to a certain extent seemed to have a fairly limited cinematic release and then, apart from a few clips that can be viewed online, it seems to have more or less disappeared from view and as far as I know has never had a commercial home release. Anyways recently, almost purely by accident as I wasn’t looking for it, I stumbled upon the film and was able to watch it. 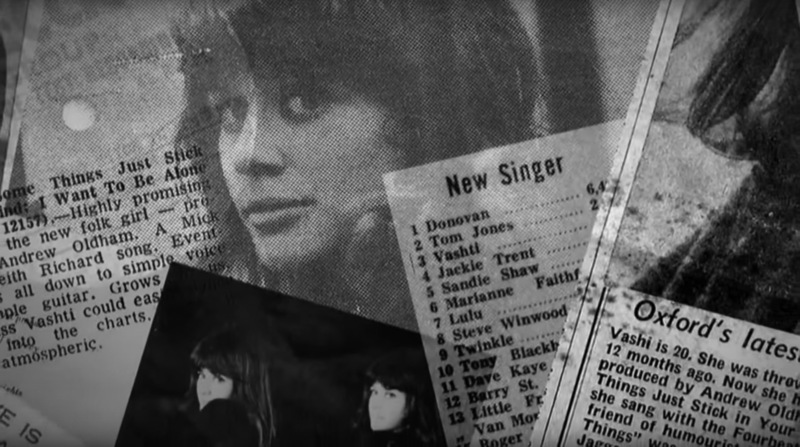 Born in 1945, in the mid 1960s Vashti Bunyan worked with Rollings Stones manager Andrew Loog Oldham, released two singles which did not sell in great numbers and recorded further songs for Oldham’s Immediate records which remained unreleased for many years. After this she decided to travel with her boyfriend Robert Lewis by horse and cart to the Hebridean Islands to join a commune planned by a friend, fellow singer/songwriter Donovan. During the trip she began writing the songs that eventually became her first album, Just Another Diamond Day, released in 1970. The album sold very few copies and Vashti Bunyan, discouraged, abandoned her musical career. By 2000, her album had acquired a cult following and it was re-released, with her work and story becoming inspirational to a new generation of musicians who were loosely connected under labels including freak folk, including Devendra Banhart and Joanna Newsom. 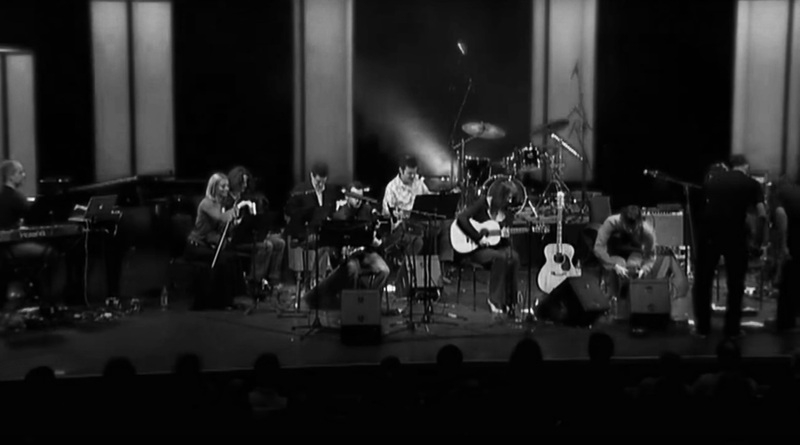 After this re-release and a gap of more than 30 years Vashti Bunyan began recording again, collaborated with contemporary musicians and appeared live. She released the album Lookaftering in 2005 and in 2014 what she said was to be her final album Heartleap (both on Fatcat). 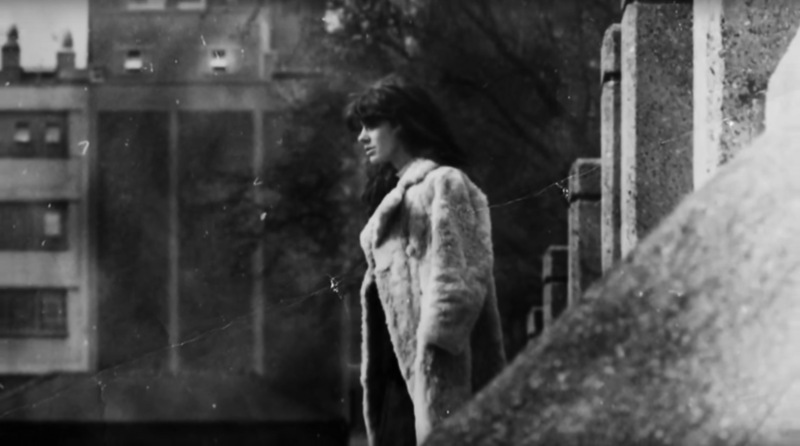 Vashti Bunyan: From Here To Before accompanies her as she retraces the horse drawn journey she made with Robert Lewis and sets it against the backdrop of her first high-profile London concert and the associated rehearsals. The film serves as an entrancing exploration of a youthful journey of exploration and searching and also the associated unreality. Vashti and her partner appeared to want to step aside from mainstream society and the modern world’s ways of doing things and to seek out some kind of rural, previous era way of of life. Watching the documentary it was as though they were searching for some pure, unobtainable dream, an escape, refuge and respite from the wider world; to quote Rob Young, they seemed to be undertaking a form of “imaginative time travel”, a wish to get back to the land and simpler ways of life, which seems to have been fairly widespread at the time within certain often folk leaning areas of culture and music. Just Another Diamond Day has become a totem and reflection of such yearnings due in part to the almost dreamlike bucolic subject matter of its songs, its gentle farside of folk delivery and vocals, the almost fantasy like rural atmosphere conjured by the cover image of Vashti Bunyan in period rural clothing and headscarf outside her cottage where she is accompanied by painted animals and the story of her journey. 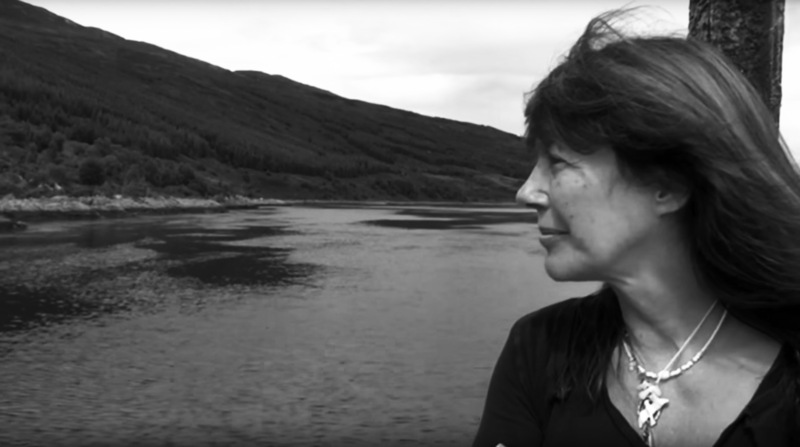 Alongside recording Vashti Bunyan’s thoughts and memories of her journey, life and work as she revisits places from that journey or prepares for a live appearance, contemporary interviews make up part of the film. 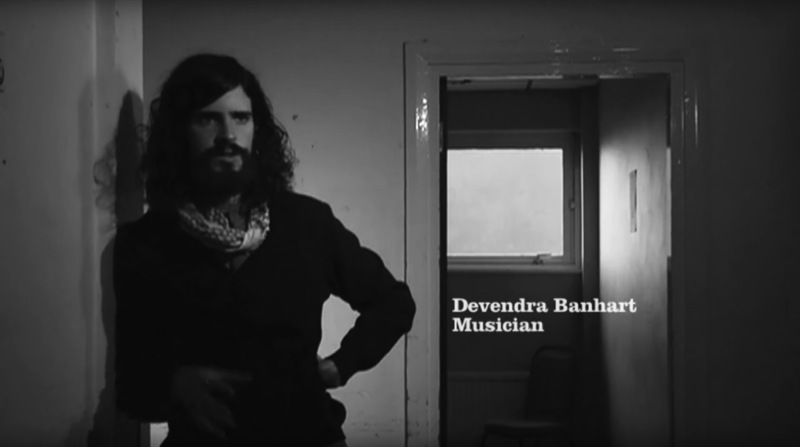 These include amongst others Andrew Loog Oldham, her 1960s producer Joe Boyd, Adem Ihan who is one of the musicians rehearsing for her return to the stage and artist John James who was a companion for parts of the journey. 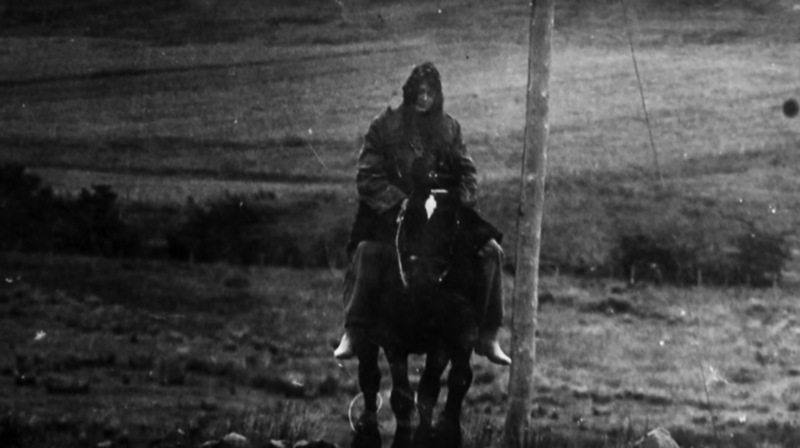 The film also includes archival footage and photographs of Vashti and her partner in their folkloric, late 1960s-esque, gypsy like garb that they wore at the time, clothing that at times is almost medieval and which accompanied by images of them travelling in their horse and cart shows the degree to which they lived out their dreams and attempted to remake their lives in the image of those dreams. John James comments on how the “leaders” of the journey (by which I assume he means Vashti Bunyan and Robert Lewis) took the dedication, single-mindedness and purity of their quest very seriously with it gaining an almost religious aspect or puritanical zeal. Vashti Bunyan comments on this saying how she would look disfavourably on people who say went off to get a shop bought chocolate bar and how she wanted everything to be as natural or what she thought of as natural, handmade or created by themselves as possible. From Here To Before also effectively becomes a document of the landscape as it records her return to locations of her journey and a line could be drawn from its more rural views and capturing of their beauty and Kieran Evans later film The Outer Edges exploration of edgeland landscapes. 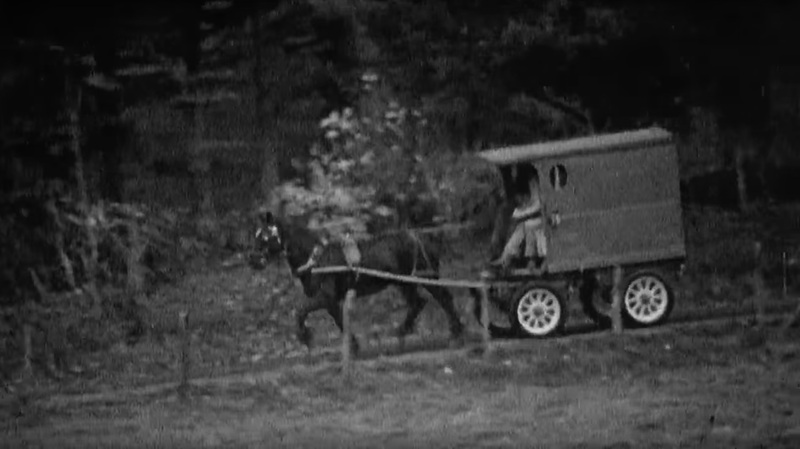 The realities of Vashti Bunyan and her fellow travellers’ lives during their journey and after that are shown and discussed in the film were far from an idyll as much of it was physically and materially hard, reflecting the practicalities of long distance horse and cart travel in the twentieth century, particularly when undertaken with little financial cushioning, as was so in their case. 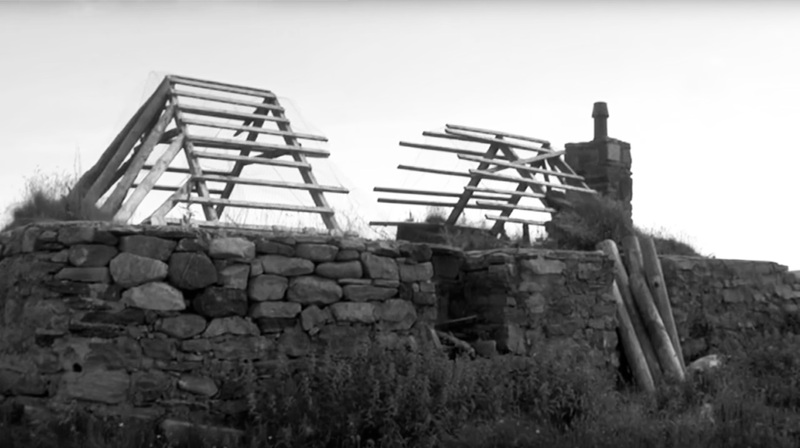 The dream did not last, with her saying in the film that they felt they were not wanted there and in contrast to her interests in the old ways of doing things the local people, particularly the young, were embracing modern ways and the coming of electricity, with the timing of her journey meaning that they arrived just as the old way of life was noticeably changing. Although not made overly implicit in the film, it seemed that such things caused her to return with her partner to London. This decision was also due to practical considerations about childbirth when she became pregnant and realising that no matter how beautiful the place and landscape, she actually wanted to be around friends and family (although she talks in the film about an ongoing journey and searching; they later moved variously to The Incredible String Band’s Glen Row cottages, then Ireland and also back to Scotland but did not return to the cottage). 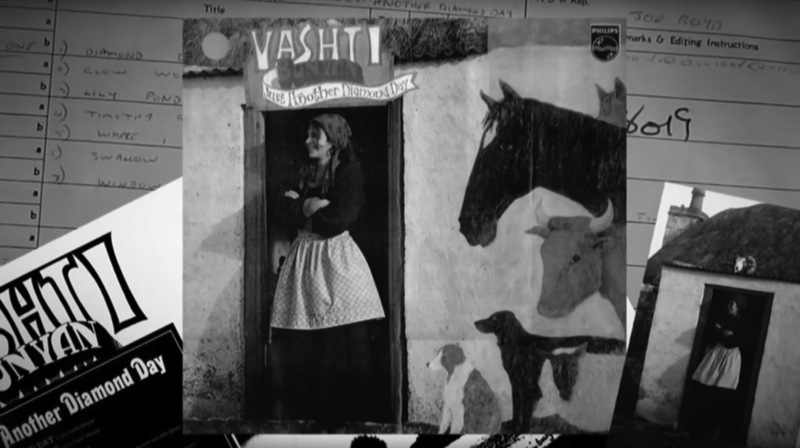 Vashti Bunyan’s music of the time and her journey have created an iconic story, set of images and songs; a modern day fable or almost fairytale. From Here To Before was made over four years around the mid to later 2000s, when interest in Vashti Bunyan’s work was flowering and she began to express herself again publicly via music and live performance and is a respectful observation of this period in her life and her earlier stories. It is a reflection and exploration of this fable like nature but it also captures the realities and hardships of their journey and subsequent home but without shattering the allure or spell of that dream.